They have all that sunlight, so why not put it to good use? There’s a lot of sun in Nevada, so it only makes sense to harness its power. That’s why long-time solar champion and Nevada legislature assemblyman Chris Brooks proposed AB 206, a bill that pushes the state’s renewable portfolio standard (RPS) from its current 22 percent goal to 80 percent by 2040. The bill pushes an incremental increase in Nevada’s RPS goal on a two-year interval. This would start with a 4 percent increase in 2018-2019 that would put the RPS goal at 26 percent. In each subsequent year, it would increase by 4 percent until 2030, when utility companies would be required to produce 50 percent of their energy using renewable sources. 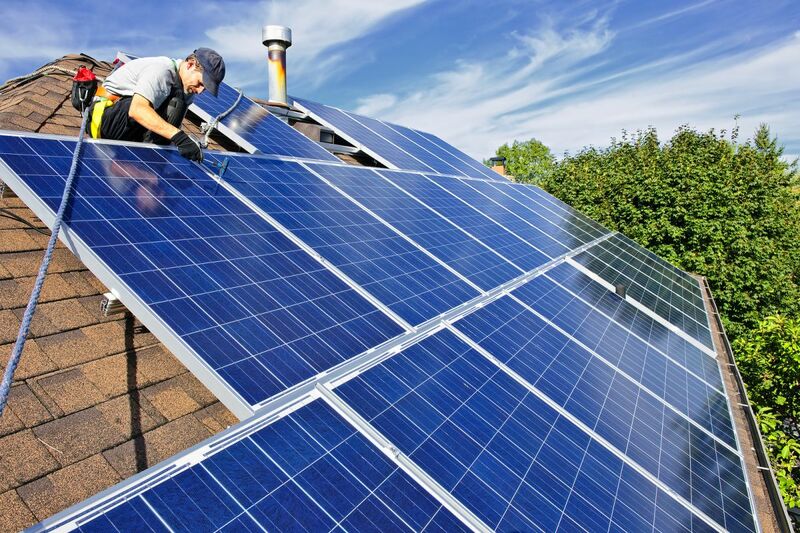 AB 206 is very supportive of solar energy in Nevada, both in terms of rooftop and utility-scale solar power. While it cuts the existing requirement for utilities to generate 5 percent of their RPS goal from solar power, the bill includes making solar power sent from homes to the grid a mandatory goal for utilities. Nevada’s Public Utilities Commission (PUC) recently approved a deal between NV Energy and SolarCity that gives customers the right to retain their retail rate net metering deal, so this bill would be the second big win for solar in the state. Nevada joins Massachusetts in the effort to push the use of renewable energy sources. The latter state recently introduced a similar bill in its state assembly that pushes for 100 percent renewable energy use in Massachusetts by 2035. 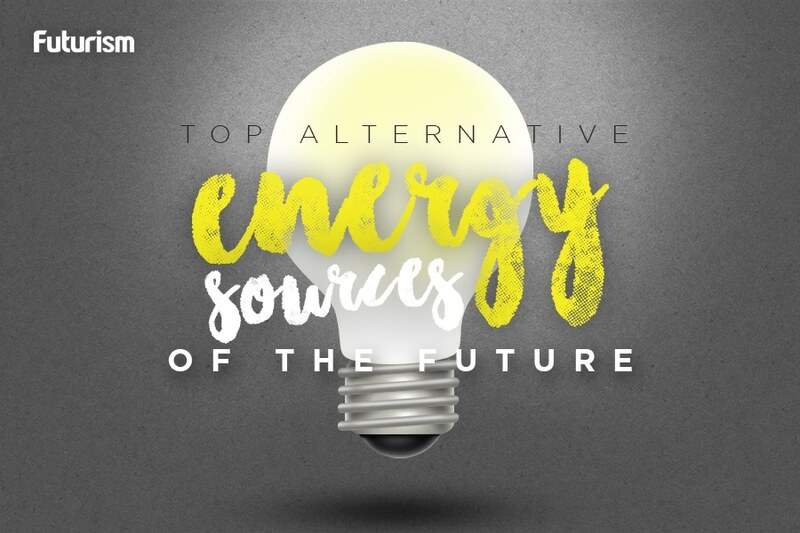 The reasons for both bills are the essentially the same, which is to “encourage and accelerate the development of new renewable energy projects for the economic, health, and environmental benefits provided to the people of this State,” according to AB 206. As the federal government seems to favor fossil fuels, it’s left to states like Nevada and Massachusetts to keep renewable energy efforts moving through government channels. Hopefully, more states will follow in the path of these pioneers of renewable energy.